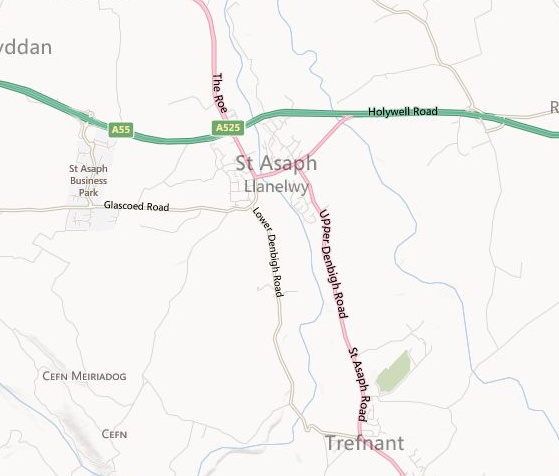 At A1 we are proud to provide a local domestic clearance service throughout St Asaph and its neighbouring regions. Established for over 20 years, we have built up a strong reputation with our customers all over the region. Our customer testimonials back this up, recently we’ve been described as “professional” and “polite”. View our customer testimonials here, or read about the services we provide here. We provide services in all types of domestic clearances, and all types of household goods can be removed. If you require partial or full house clearances, or large scale rubbish removals, don’t hesitate to give the team a call today for a brief chat, or to gain a no obligation quote. We are a professional and efficient company with a strong recycling policy, and we are fully licensed by the Environment Agency to dispose of waste legally.